We take pride in delivering outstanding customer care and superior products. 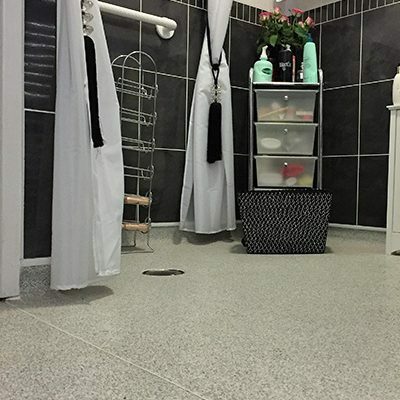 Take a look at some examples of our work. 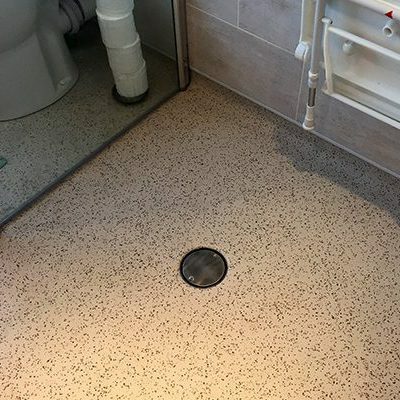 Our client and his wife asked Able Access UK to remove their bath and replace it with a wet room so that there was plenty of space to help him if he should fall. 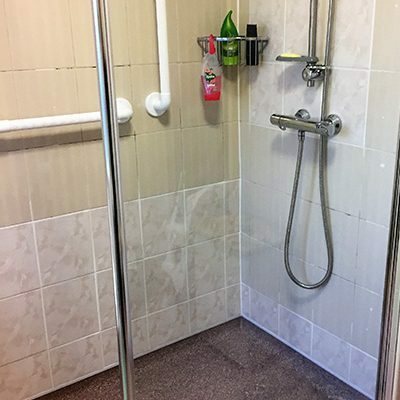 At 80 years of age, our client decided to plan ahead for the future by removing his current bath and replacing with a level access shower. 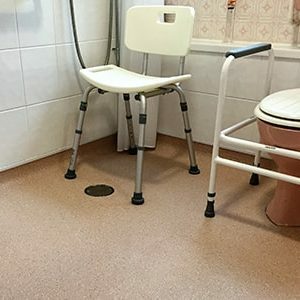 Our client and her husband wanted to introduce a downstairs toilet in their home to help make life more comfortable with the symptoms of Multiple Sclerosis. 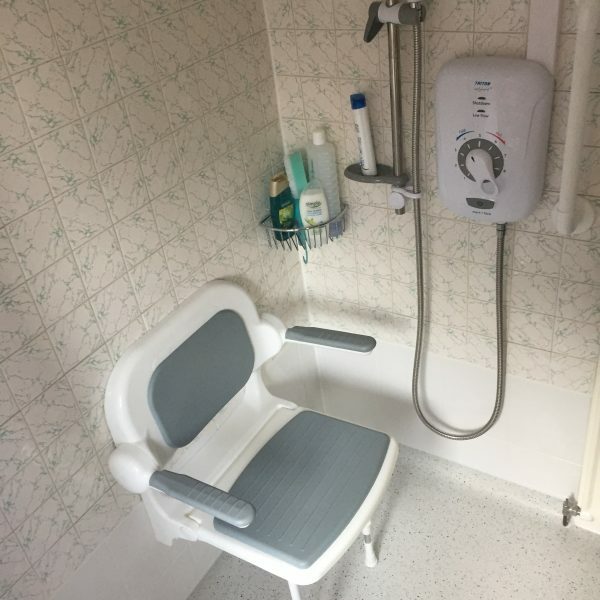 With Osteoporosis in her back, our customer wanted to remove her current bath and replace with a walk-in shower and folding seat as the bath was difficult to climb in and out of. 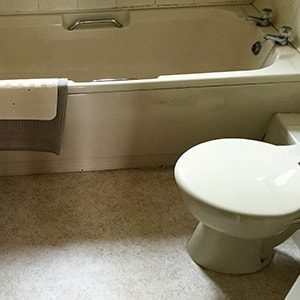 Our client has Macular Degeneration, loss of vision, and loved to bathe. 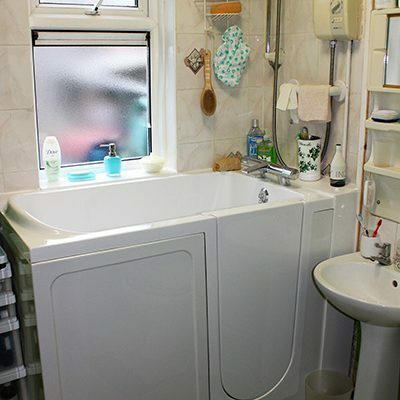 Due to other ailments using the original bath had become difficult and she decided to remove it and replace with a walk-in bath. Our client suffers from Arthritis and was due to have a knee replacement. 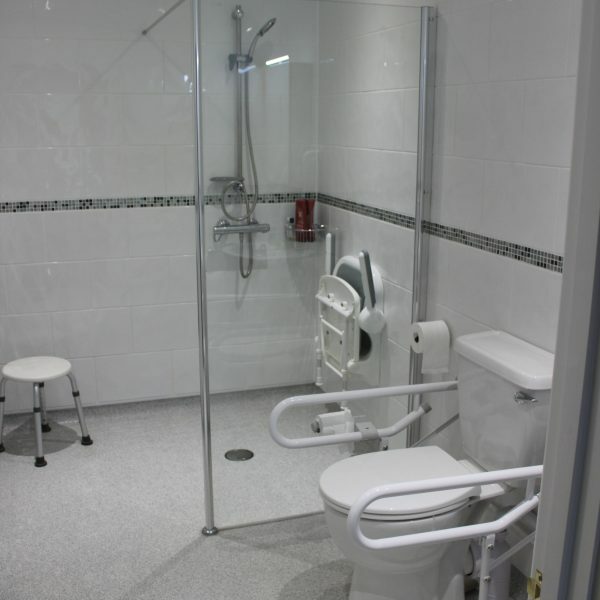 He already struggled to use the existing corer bath and requested that Able Access UK adapt the room to include a walk-in shower. 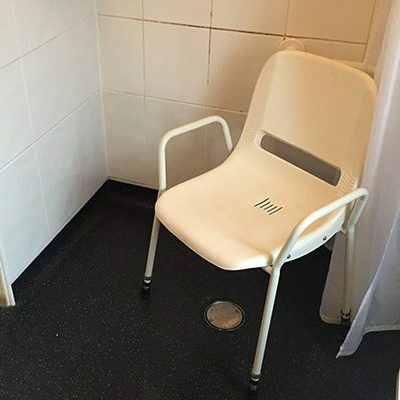 Having Down’s Syndrome and autism meant that our customer could not get on with a shower cubicle but had previously enjoyed a wet room shower. 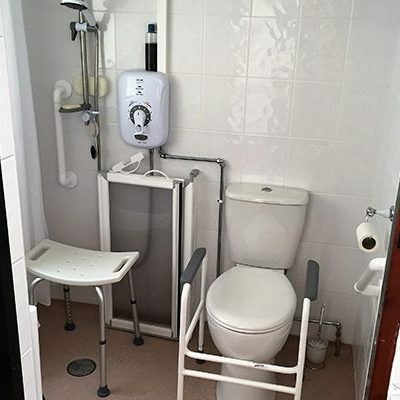 Recently diagnosed with Motor Neurone Disease, our customer and his wife wanted to plan early for the changes they would need to make to their home to ensure they would not need to move. 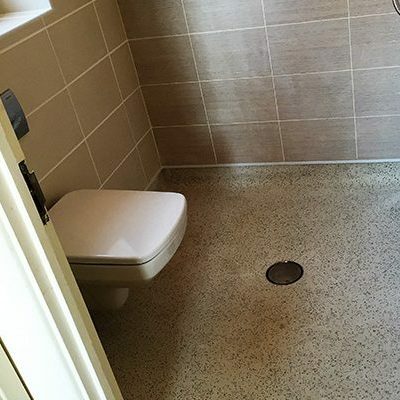 Following a stroke, our client was cared for at home by his partner. 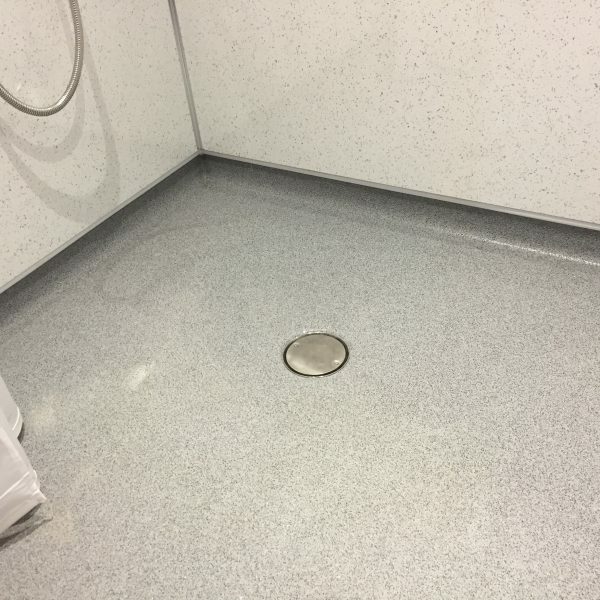 The small shower cubicle made it extremely difficult for our client to step into the shower tray.